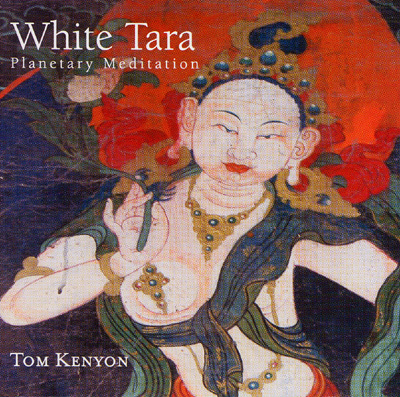 Tom Kenyon - White Tara Planetary Meditation - New! In Tibetan Buddhism, Tara is known as a Goddess and Bodhisattva of Compassion. She resides in the realm of pure light and sound called the Sambhogakaya. Here, in this realm of pure light, she has twenty-one aspects, each aspect emanating different coloured lights.